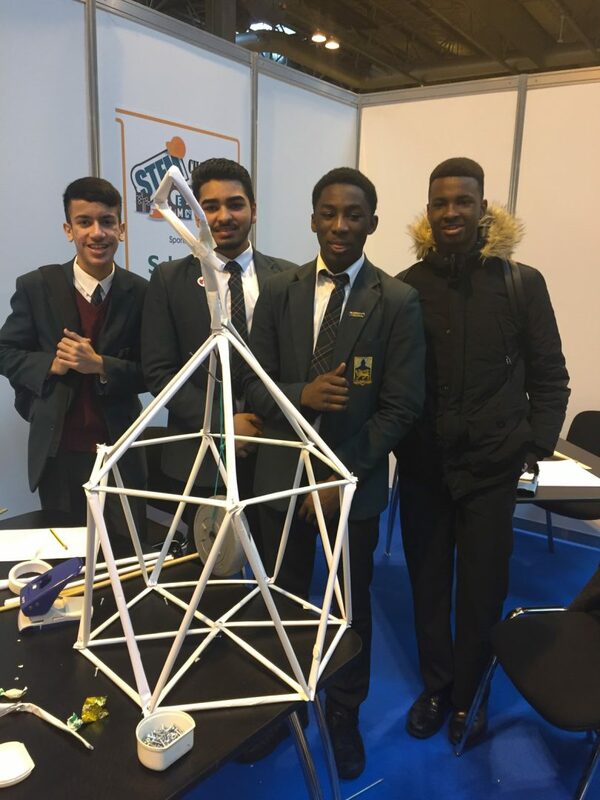 Year 11 enjoyed a STEM (Science, Technology, Engineering and Maths) Workshop during ‘What Career Live’ at Birmingham’s NEC last week. The event gave pupils the chance to find out more about careers and higher education opportunities, to help them decide what to do after leaving school. During the morning the pupils were set the task of building a structure that was able to hold a 2kg weight. We were pleased that thanks to some great teamwork and lateral thinking all of our pupils succeeded. Well done Year 11!